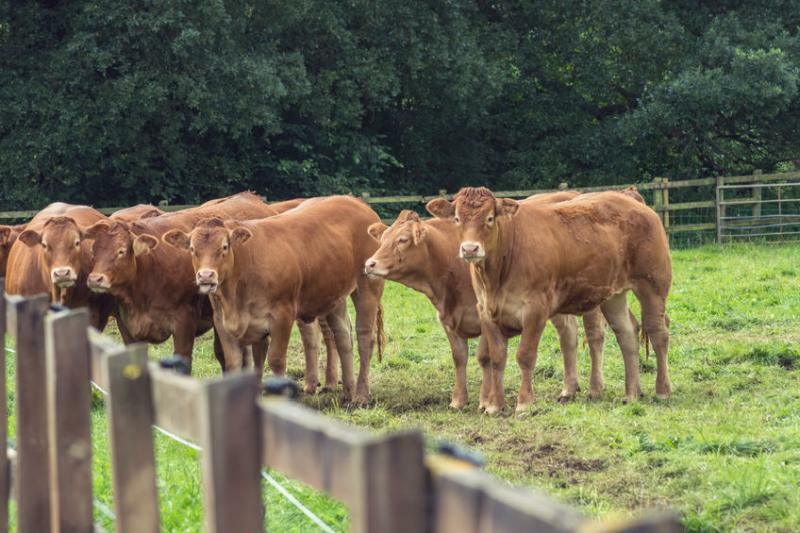 Northern Irish farmers have highlighted their frustration that some meat plants have increased imports of cattle for slaughter despite the abundance of local livestock. Figures for January show that almost 1400 prime cattle were imported from the Republic of Ireland for direct slaughter. This compares with 234 for January 2018. The Ulster Farmers' Union (UFU) has challenged those importing cattle to 'explain their decision' to local farmers. UFU beef and lamb chairman, Sam Chesney called the figures a 'smack in the face' for local farmers. “Put simply farmers find it hard to trust the meat plants. For many this will confirm that their distrust is fully justified,” said Mr Chesney. “Farmers have been finding it difficult to book cattle into plants and now we know why. We understand meat plants make commercial decisions, but this demonstrates bad faith when the supply is there and processors still choose to import. “Farmers are already struggling with margins and increased imports add to unnecessary queues and depressed prices,” he added. However, the union said it is 'encouraged' some meat plants are reviewing their current practices and prepared to back local farmers.